Flip books are so exciting for some reason. 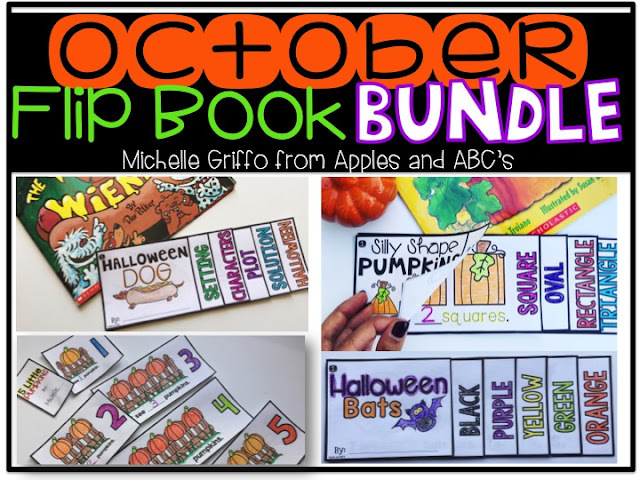 I am thrilled to share with you a discounted bundle that feature all of my October Flip Books. Read alouds are my favorite part of teaching primary, and there are some EPIC seasonal books for October. 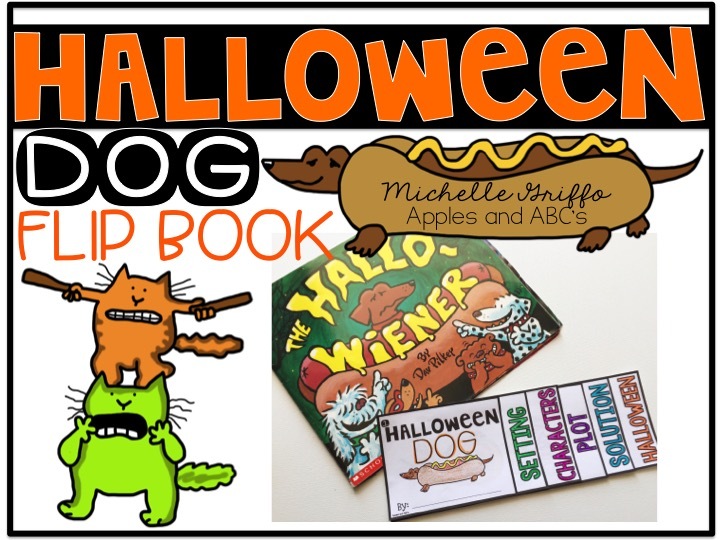 I bundled these four flip books, but you can also purchase them separately. pairs perfectly with this story. Sometimes I like to read the book in class, and then show a video on YouTube the following day! Here is a clip of the book! Another Halloween classic is Spookley the Square Pumpkin. This little pumpkin is shaped like a square but he ends up saving the day! 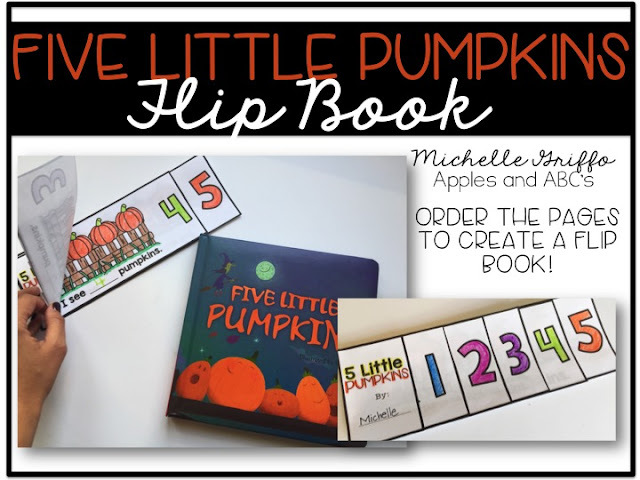 Using this book to review the shapes is a great way to practice math and language arts at once. 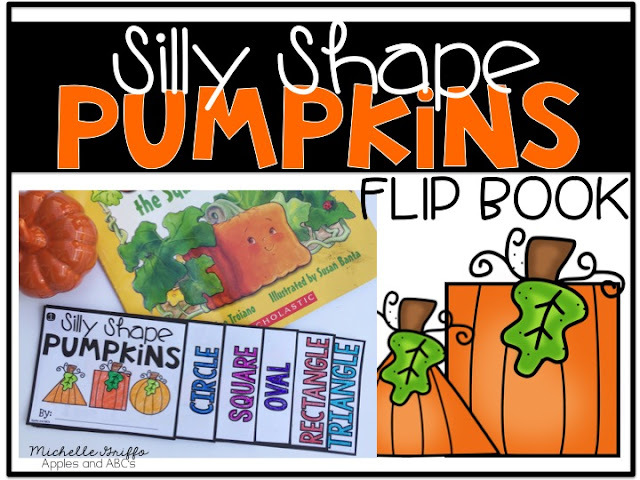 The Silly Shape Pumpkins Flip Book reviews the circle, square, triangle, oval, and rectangle. There are several great bat books and it's a simple way to use a nonfiction book with your class. 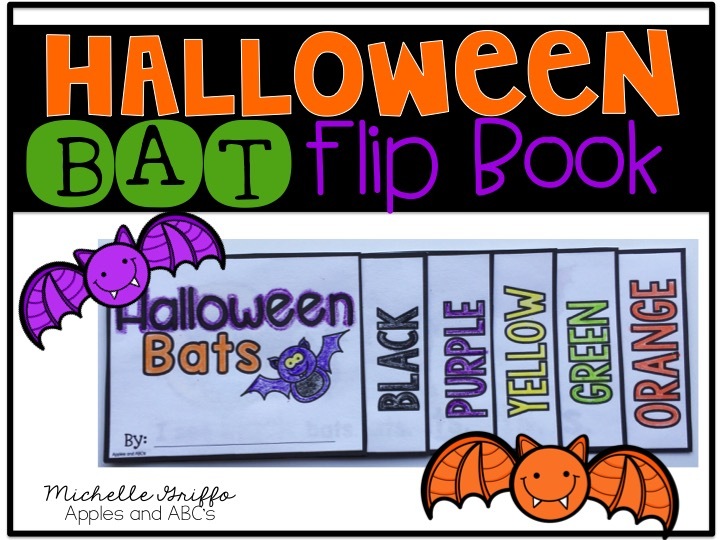 The Halloween Bat Flip Book practices Halloween colors! Another Kindergarten Halloween favorite is Five Little Pumpkins. 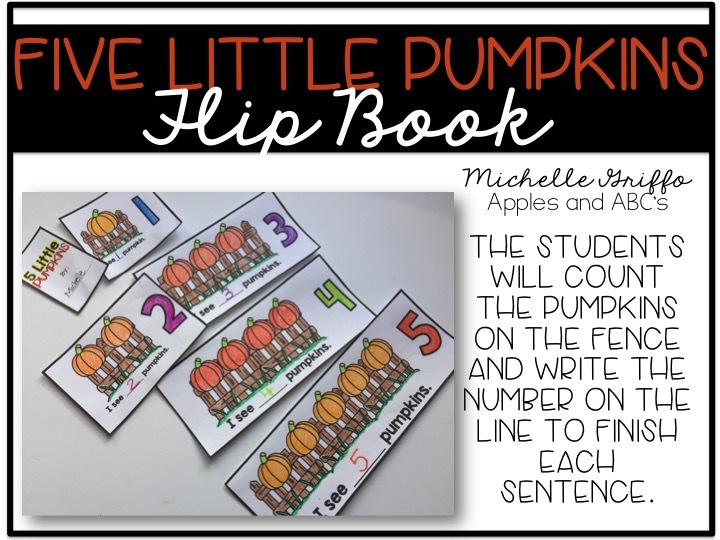 The Five Little Pumpkins Flip Book practices counting and writing numbers 1-5. Here are a couple videos to show with the story! All of these books are also grouped as a discounted BUNDLE.